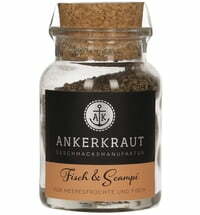 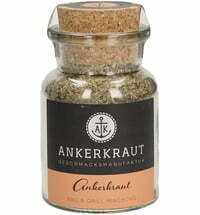 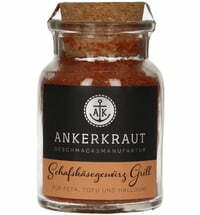 Ankerkraut - The spice manufactory located in Hamburg - offers products that are fresher and better than any supermarket goods: ranging from important staples such as oregano, pepper or curry to special salts from Australia or Hawaii as well as pepper compositions, homemade blends and spreads for a perfect BBQ experience. 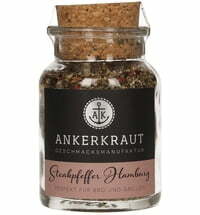 Stefan, the Ankerkraut founder, has always been an avid cook and was introduced to exotic cuisine in Africa as a child. He recalls how, at the age of 10, he was captivated by the smell and intensity of homemade curry. 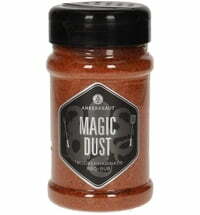 The quality of fresh spices, herbs and peppers found at the African markets were in a league of their own. 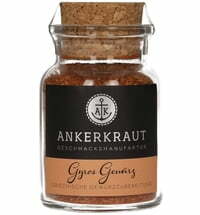 In Germany, most spices must be processed in order to be imported and stored for long periods and the quality often suffers as a result. 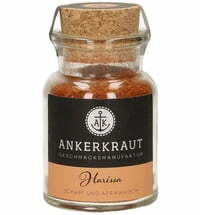 He asked me: how can one import the high-quality spices? 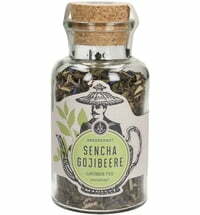 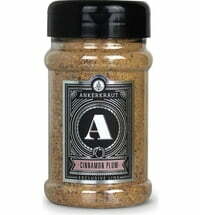 Later he learnt, that there are numerous, delicious spices from all over the world that can be imported without running the risk of losing flavour. 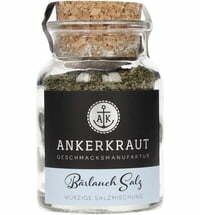 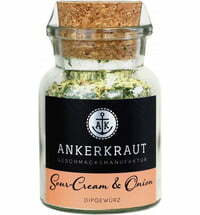 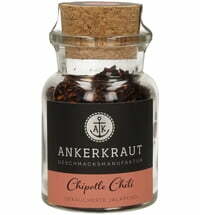 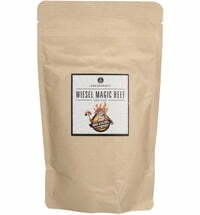 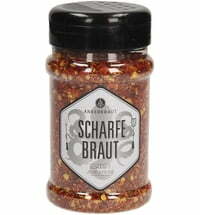 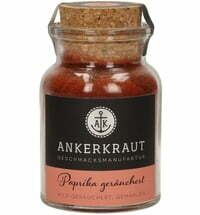 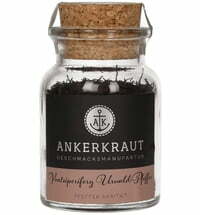 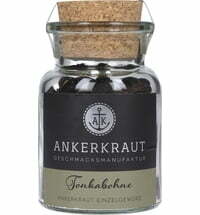 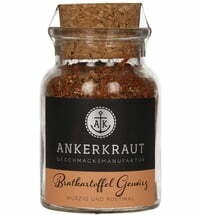 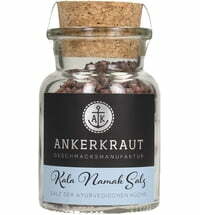 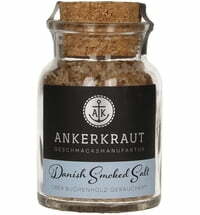 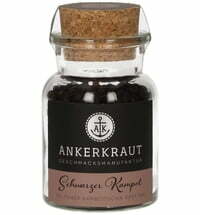 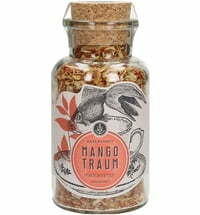 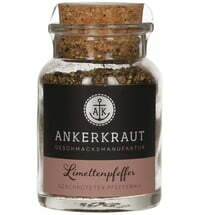 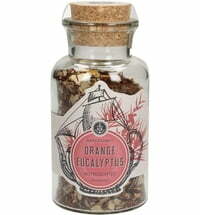 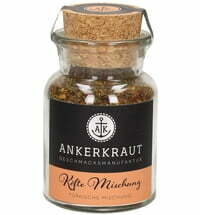 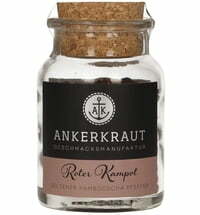 The secret is that these captivating spices need to be dispatched when unloaded from the ship and so Ankerkraut was born. 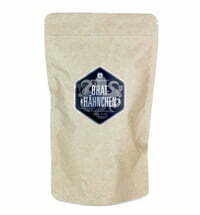 We waive the use of machinery in all processes where possible. 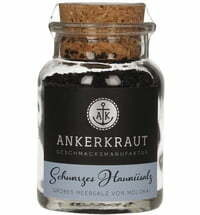 When the selected raw materials are received at the harbour in Hamburg, we peel, sort and grind by hand. 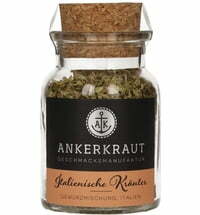 Then we refine these spices and herbs - and create our own blends. 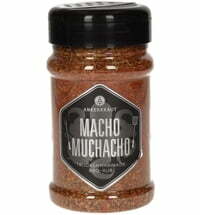 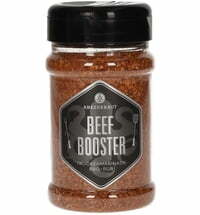 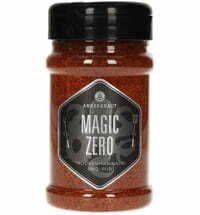 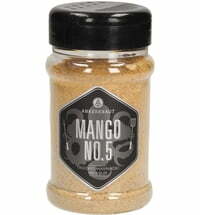 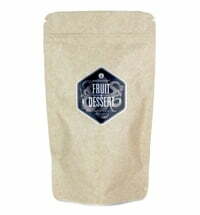 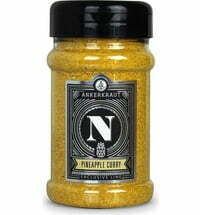 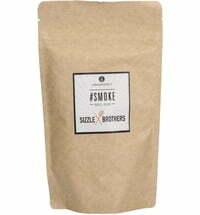 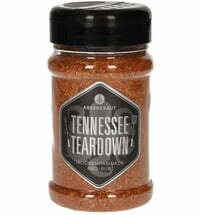 Unlike most major vendors no added flavour, caking agents or preservatives are used to when preparing these spices. 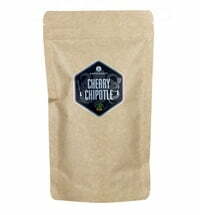 Each product is thus processed and checked by hand. 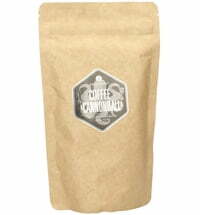 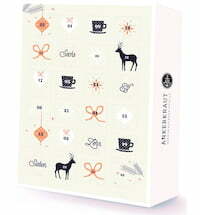 Only then the order is dispatched.